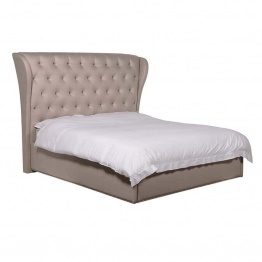 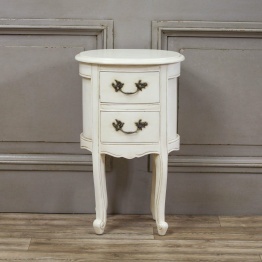 Our Stunning yet affordable range of French Bedroom Furniture pieces, with our range of bold & classical French Style Bedroom Furniture, Rococo Bedroom Furniture & Venetian Bedroom Furniture complimenting any classical home ranging to Modern Industrial & Deco pieces. 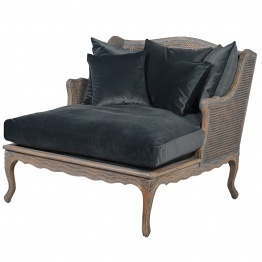 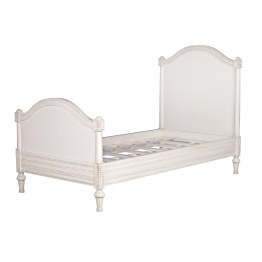 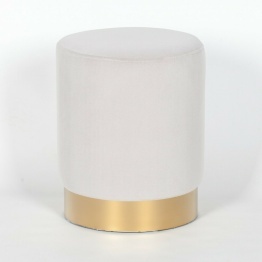 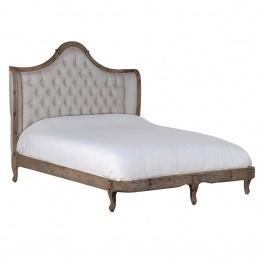 We have a distinguished range to suit any modern or shabby chic bedroom. 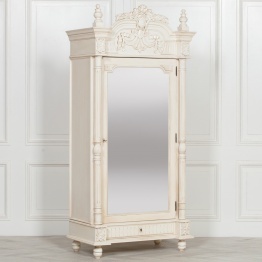 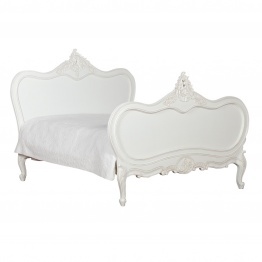 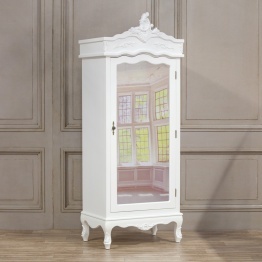 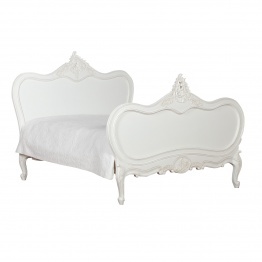 Fall in love with our beautiful French Bedroom Furniture.